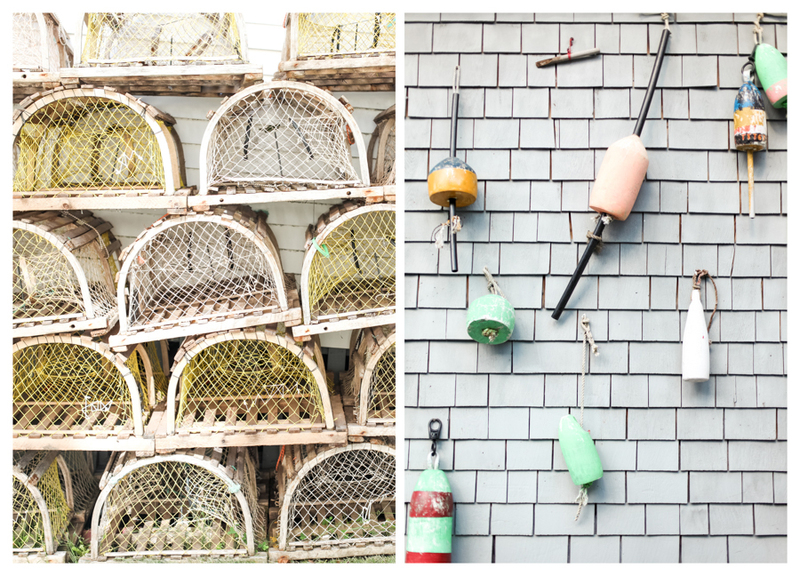 portland, maine is all things cute, nautical, and new england-y. it's the perfect summer getaway when new york is getting unbearably hot. 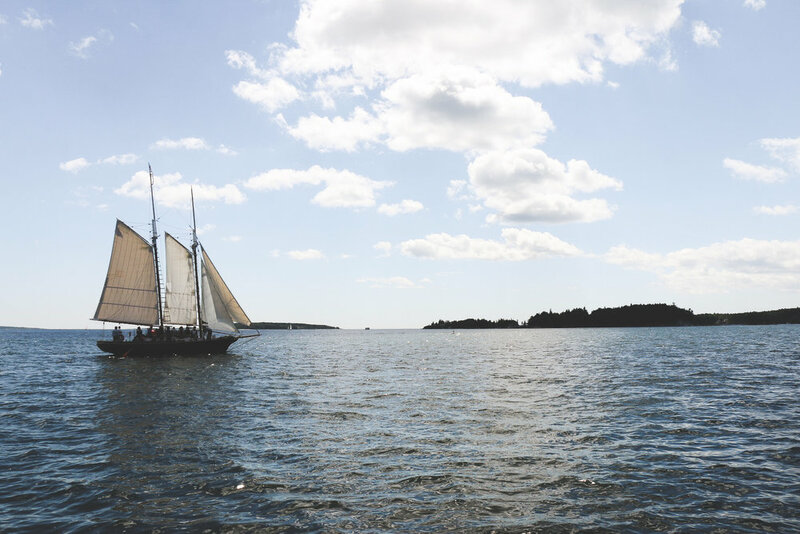 the summer air in maine is crisp, clean, and a little cooler. I personally believe jeans and t-shirt weather is ideal city exploring temp. it also happens to be perfect lobster eating weather. and perfect sailing weather. 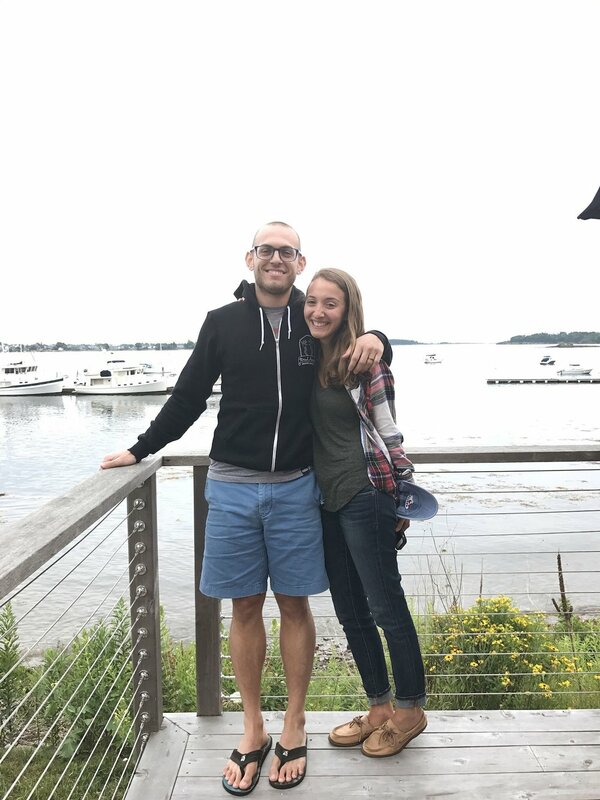 I can only imagine portland is equally perfect in the fall as the leaves are changing and falling onto the cobblestone streets, or in the winter when it's all lit up for the holidays. 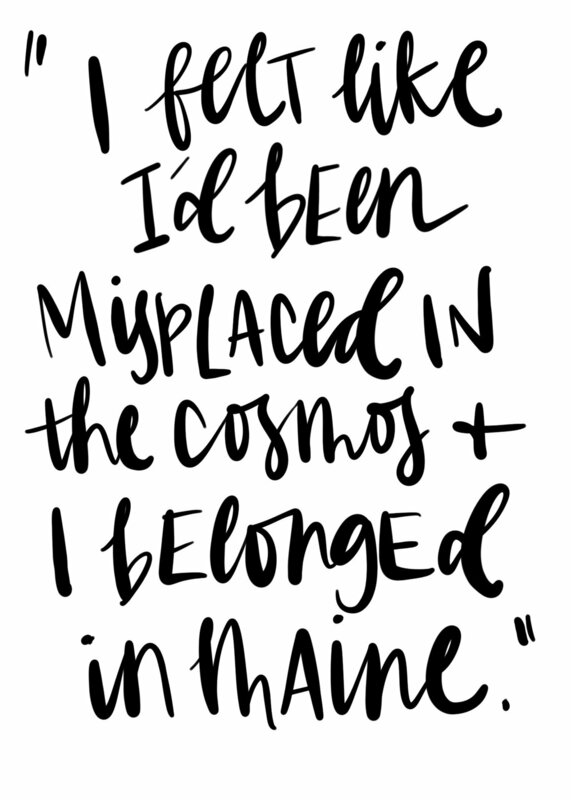 I'll be dreaming of a summer maine getaway though as new york is iced over for the winter. 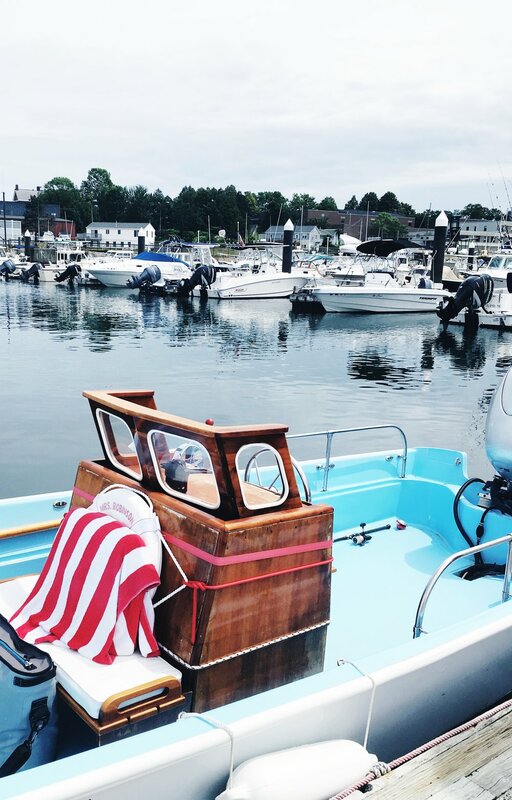 planning a trip & want our view of portland, maine? get the naclerio portland map here. peep a light house. I love spring point, you can walk the rocks out into the water where the lighthouse sits in the ocean. bring a snack & stay a while. go antiquing! there's so many great places. we found this crazy place that didn't have an address or a website (the owner actually told us he doesn't believe in the internet) - I just searched for over an hour trying to find it to post & came up blank. it was like over a dozen trailers on this huge piece of property just stuffed with merchandise. there was an entire trailer full of old refrigerators. basically just stop wherever looks amazing as you're driving around. go to the L.L. Bean flagship in Freeport. stop at maine beer co on the way. 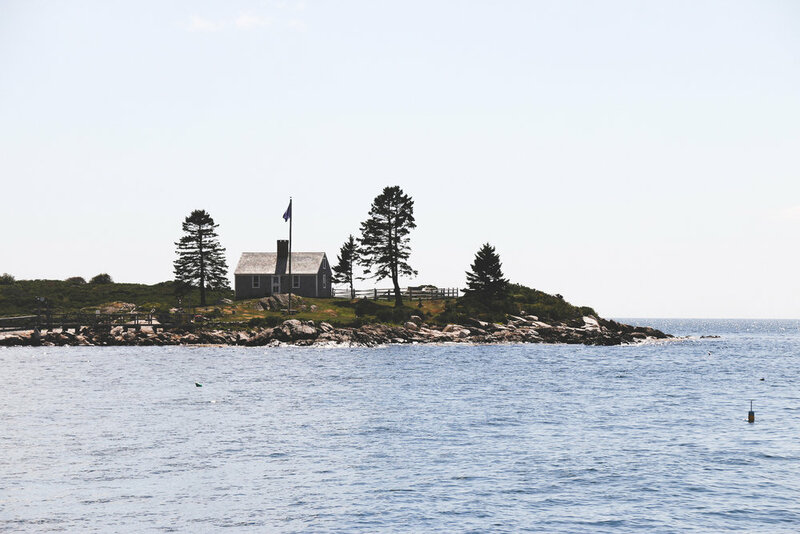 go north & hike, Acadia national park is high on my to do list. the palace diner - going in or out of portland. it's in an old train car & it is oldschool diner central. muscongus bay lobster - it's an hour outside of portland but if you're up north or in freeport, do yourself a favor & get here at sunset. eat on the water & grab a few beers. there's something magical about it. tandem coffee - okay I dream of their quiche. I know it's pretty random but it's the actual best. idk what else to say about it but I try to go here every morning for breakfast because I love it that much. get there before 10 on weekends though or else they sell out of the good stuff. they have two locations, and only the big one at the old auto body shop has the extended food menu. bissell brothers brewing - grab a beer here, taste some wine at the place around the corner, and eat at high rollers if they're parked outside.